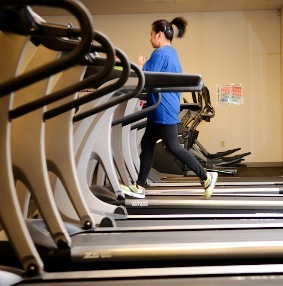 Our award-winning fitness center boasts 6,500 square feet of state-of-the-art cardio and weght lifting equipment. 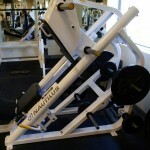 Our wide array of stationary machines allows members to put together a custom circuit to meet individual needs. 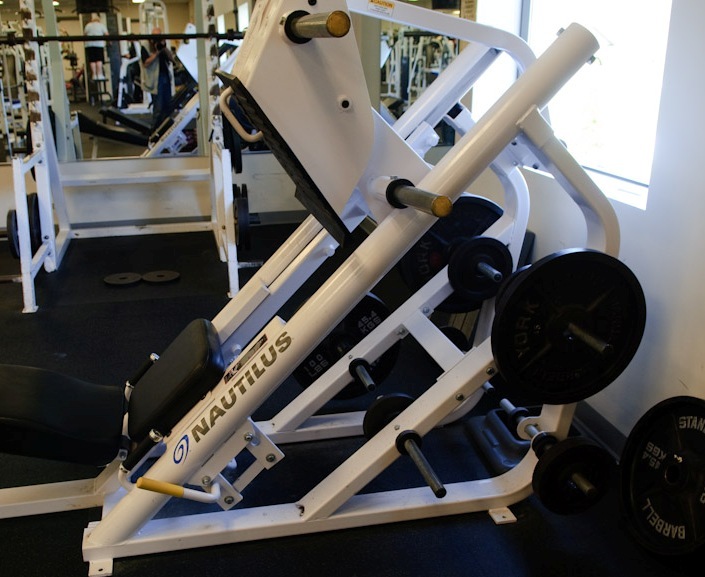 For more experienced weightlifters, our large free-weights area features dumbbells ranging from 3 to 120 pounds, and ample plates, racks, benches and lifting stations to avoid backups. At the end of your workout, head down to the aquatics center to soak in our whirlpool.